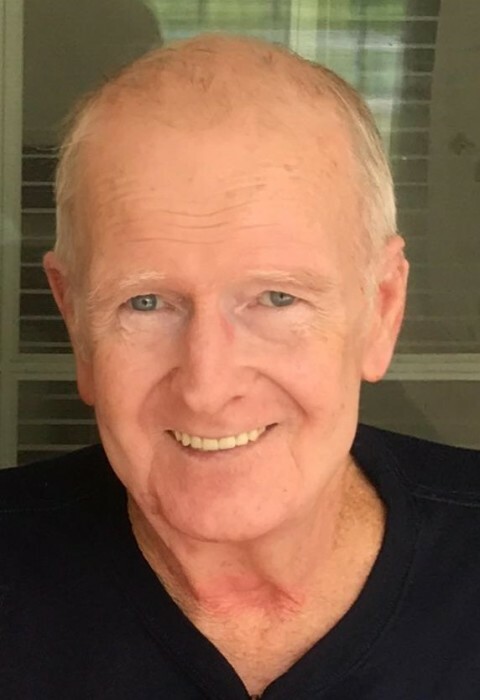 Ledaril Mosley, age 71, of Baxley passed away Thursday, April 11, 2019 at Appling Healthcare System. Mr. Mosley was born January 29, 1948 in Chatham County to the late James Clisby Mosley and the late Bertie Manning Mosley. He was a veteran of the United States Army having served during the Vietnam Era and was of the Baptist faith. In addition to his parents, Mr. Mosley was preceded in death by his sisters, Alean Stanley, Birdie Lester, & Litherene Greer and his brothers, Elzie Larry Mosley, Sr., Joe Dennis Mosley, and Arthur Rayce Potter. Survivors include his sons and a daughter-in-law, James Ledaril Mosley of Uvalda, Michael Paul & Tanya Mosley of Baxley, & William Andrew Mosley of Acworth; sister & brother-in-law, Lutricia & Ted Hudson of Jackson; grandchildren, Hunter Levi Mosley, Maci Michaela Mosley, & Anna Gail Mosley all of Baxley; and special friend, Susan McKinney. Special little next door friends, Sissy & Bubba McGuire also survive. Graveside services will be held Sunday, April 14, 2019 at 2:00 p.m. at Riverside Baptist Church Cemetery with Rev. Justin McLellan & Chris Floyd officiating. Visitation will be Saturday evening from 6:00 until 8:00 p.m. at Swain Funeral Home.